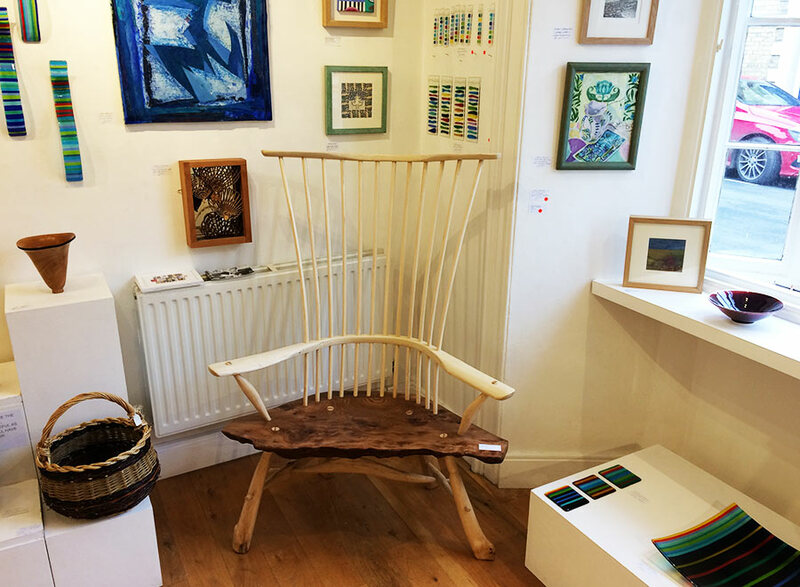 The Dolby Gallery have always loved Gordon’s chairs and have sold many over the years. Their natural, flowing forms and comfort make them very popular. They create a wonderful, wholesome presence in a room. Pop in to see which designs we have in stock or to commission a piece.